Tomorrow is December 1st, where did the time go? Honestly, it feels like we just celebrated Christmas a few months ago and here we are doing it again. With the beginning of December on the horizon, I'm sharing one of my favorite holiday traditions. We started doing this a few years ago and have been doing it ever since. If you don't have very many, visit your local library and borrow some. Every year, we have been buying new ones, so fortunately, we don't need to borrow as many. 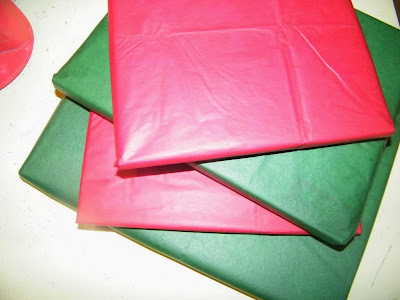 Wrap them in some festive paper. If you use a countdown to Christmas or an advent calendar, this makes a fun activity for your whole family. You can incorporate crafts or activities (such as light up night, or your town's Christmas parade, a family movie, baking cookies, etc.) and share some great story time with your children. 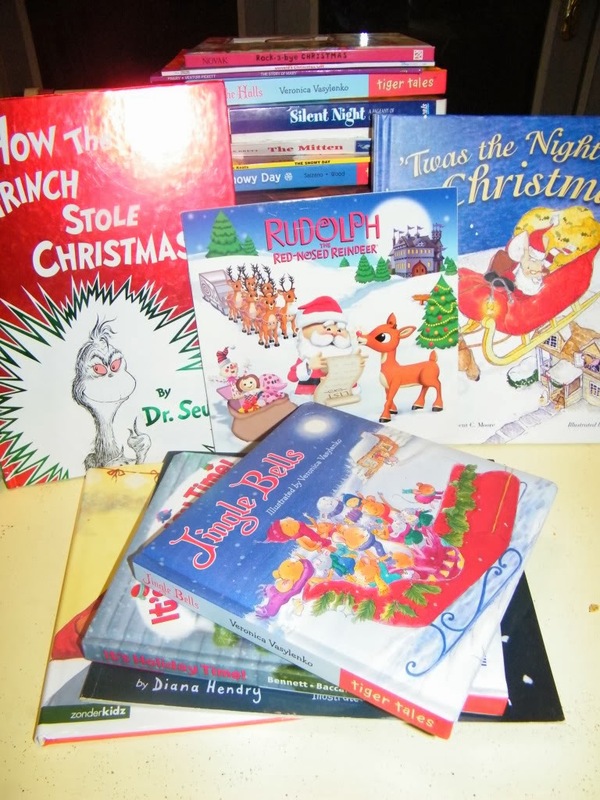 Each night have your children choose one book to open and read it together. Even though my children are old enough to read on their own, we still enjoy this little ritual. 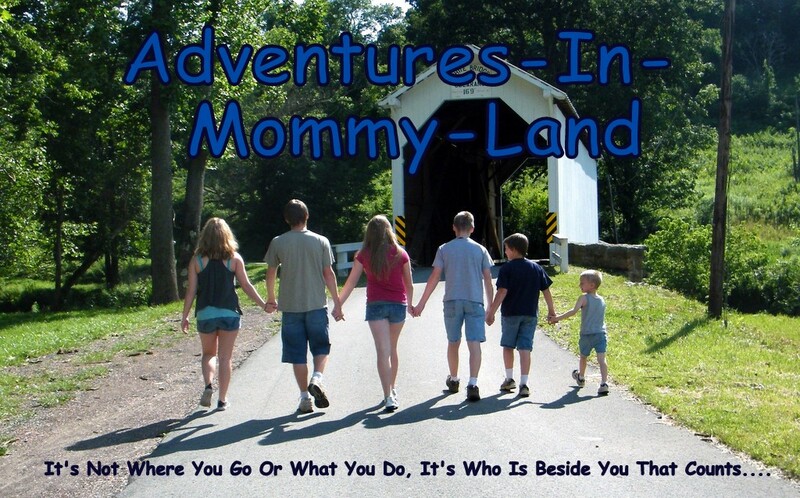 Need some ideas for fun activities or crafts, check out the Kids Arts and Crafts page. What a great idea Charlene. My kids are teenagers but I'll definitely share this idea with my younger nieces. You are so such an awesome mom! Happy Holidays to you and your family. Thanks!! 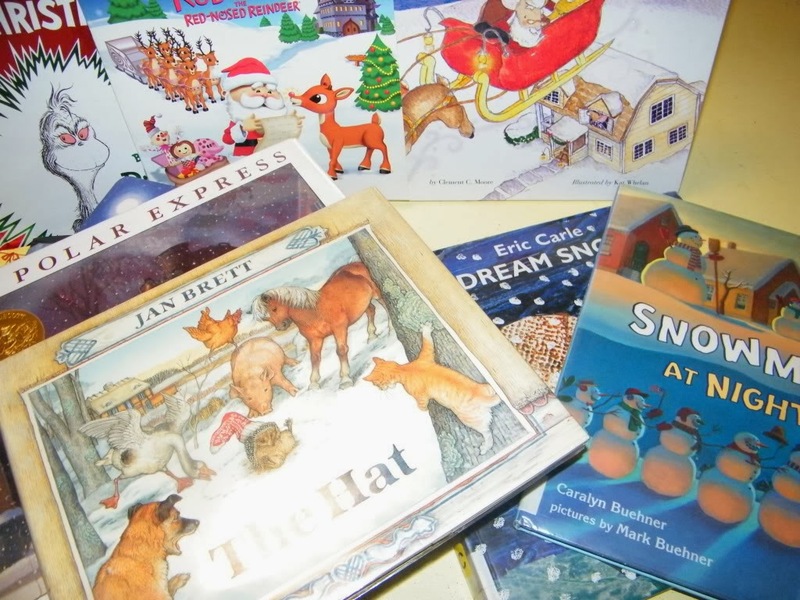 Another viewer mentioned buying books for her grandchildren...which is a wonderful idea. And an awesome way to continue the tradition.